This opaque knit is a deadstock fabric that you will love skimming over your skin! 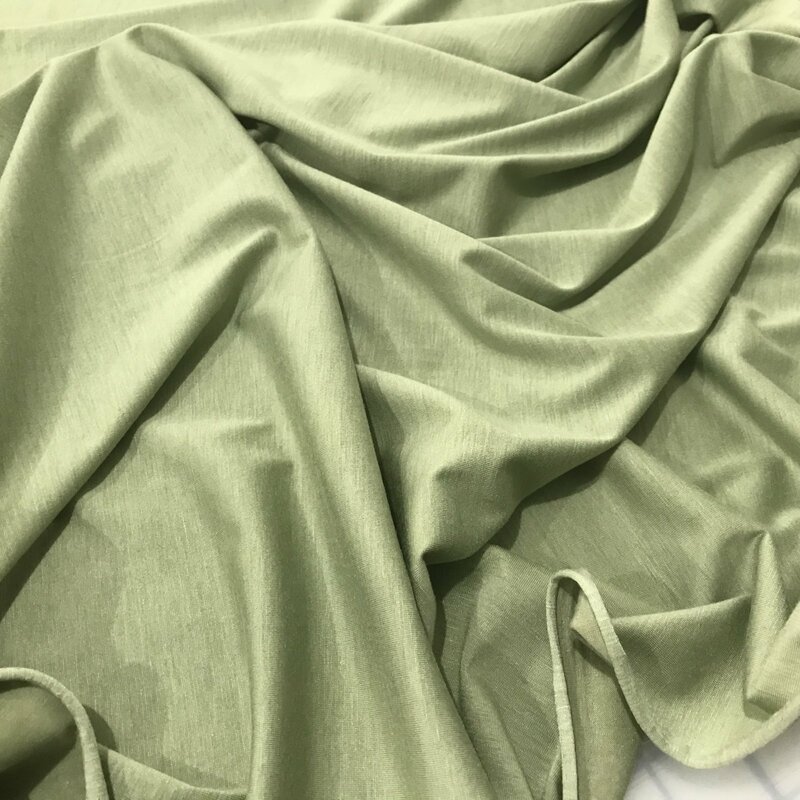 Enjoy the stretch - 40% cross and 20% length and at 7.4 ounces per yard you will want this sewn into T-shirts, flowy cardigans, maxi-dresses, swim coverup, or even a lightweight kimono to wear on those spring and summer mornings! There is a slight fading on one Selvege approx 1 1/2” in - see photo for details. 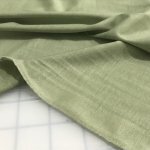 At 60” and this great pricing you will want to grab some for your stash!